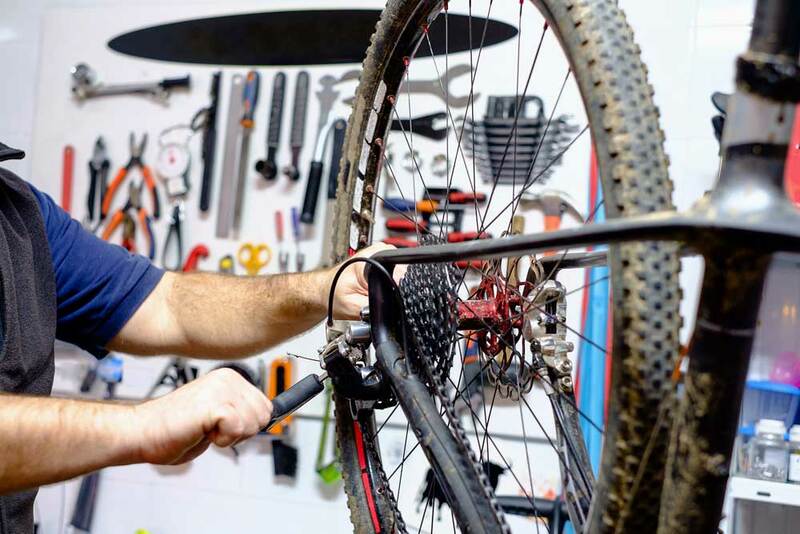 Get your bike tuned before the spring rush! Now through the end of April come in for a special discount on Tune Ups! For nearly 40 years, Steffan Saw & Bike has been Dickinson, North Dakota’s number one destination for lawn care equipment and cycling products. Carrying the best name brands and offering the widest breadth of services, we’ve got what you’re looking for! Steffan Saw & Bike isn’t your typical bike shop in Dickinson, ND! In addition to selling bikes and workout equipment, we also offer a host of other indoor/outdoor accessories and equipment, including the STIHL line. In our inventory, you’ll find top name brands such as Trek, Redline and Haro bikes, Spirit Fitness workout accessories, and more. When you visit us, we want you to have access to the very best products and brands in the world of lawn care and cycling. We not only offer you your desired equipment; we also provide the critical services to help keep those investments functioning like new. It doesn’t stop there! Remember, Steffan Saw & Bike wants you to have an experience shopping with us that you wouldn’t get at any other shop. It’s important that we keep you coming back to the place where you can get the best lawn equipment in Dickinson, ND. As an added incentive, our professional staff can repair all lawn equipment (sans lawnmowers), and we sharpen all blades including lawn mower blades. There’s always something we can do to get you the best bang for your buck! Trust that we value your business and want to be your premier destination for cycling and lawn care equipment. We’ve been serving Dickinson, ND for nearly 40 years. Our Staff Repairs STIHL equipment and can sharpen blades. We’re Dickinson, ND’s number one STIHL product dealer! We offer the best brands of bike and workout equipment. 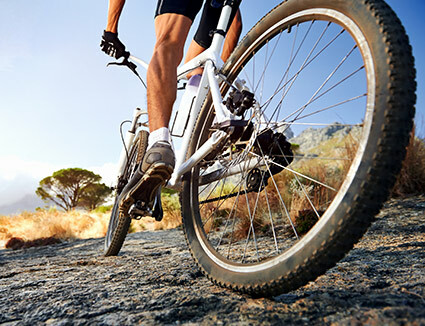 We service and cater to all cycling travelers! Contact Steffan Saw & Bike today and let us show you why we’re number one. We’re happy to provide pricing for products and repairs. "I have been doing business with Steffan Saw & Bikes for the past 20 years. I live in Glendive, Montana which is 100 miles away from Dickinso..."
"While passing through on tour, my rear tire experienced a broken spoke. Fortunately, the shop owner had a compatible rim with more spokes th..."
"Small town bicycle shop that does chainsaws as well. Only real bike shop in town - not fancy, but can do the basics to get you back on the r..."
"After crashing my bike on a ride in town yesterday, while staying in Dickinson on business for the week, I wanted to get my bike checked out..."